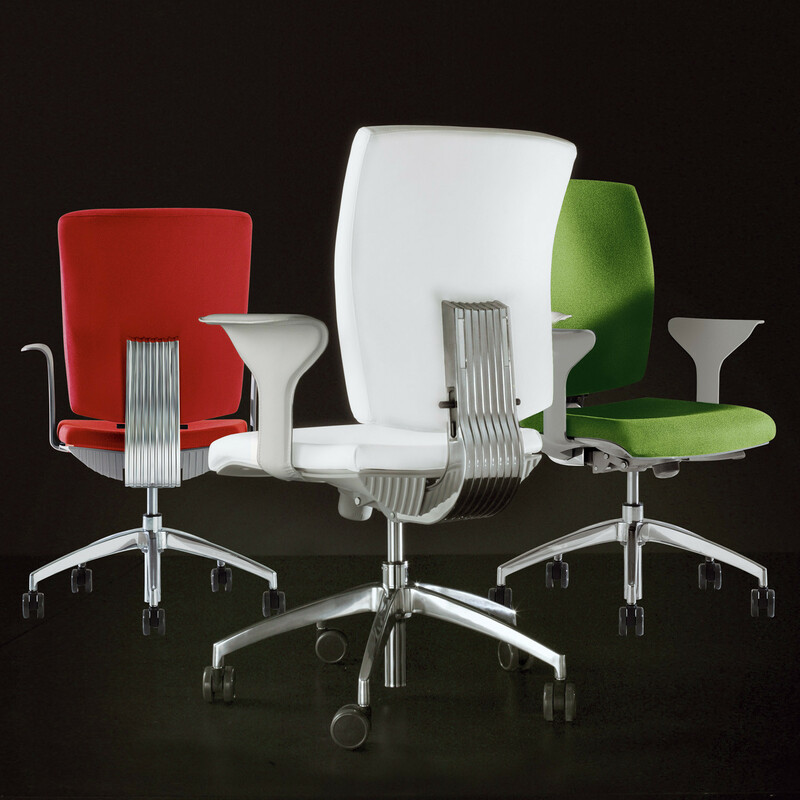 Pixel Task Chair Collection, designed by Stefano Getzel, is highly customisable, available with high or medium back and height and width adjustable armrests. 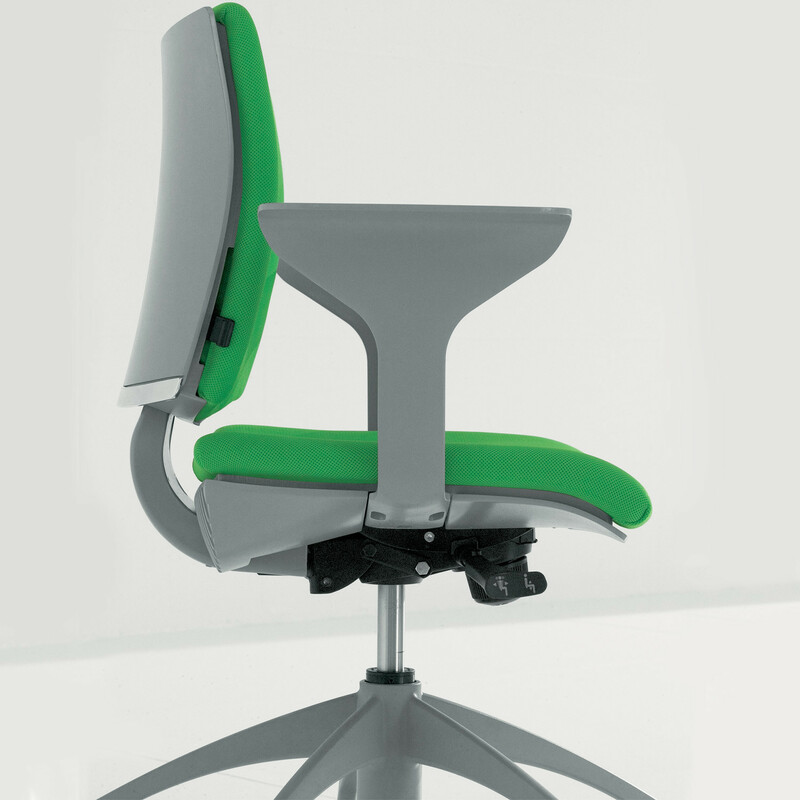 Pixel Office Chair comprises synchro technology, capable of ensuring maximum comfort and support to each individual depending on the body weight, using a movement intensity regulator combined with the width adjustable seat. 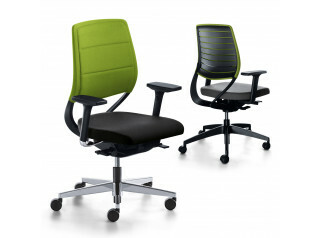 Pixel Task Chair is available with a height adjustable lumbar support as a standard in all versions. 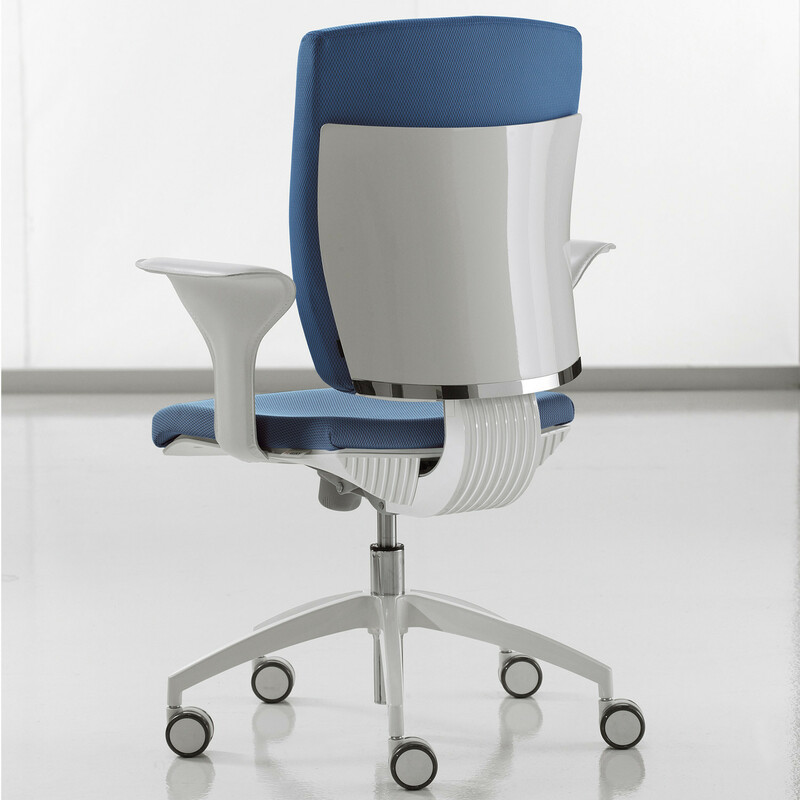 Pixel Ergonomic Chair is fully upholstered with leather or top quality fabrics in a variety of bright colours to match the armrests, the body is offered in white, grey and black with matt or glossy finish. 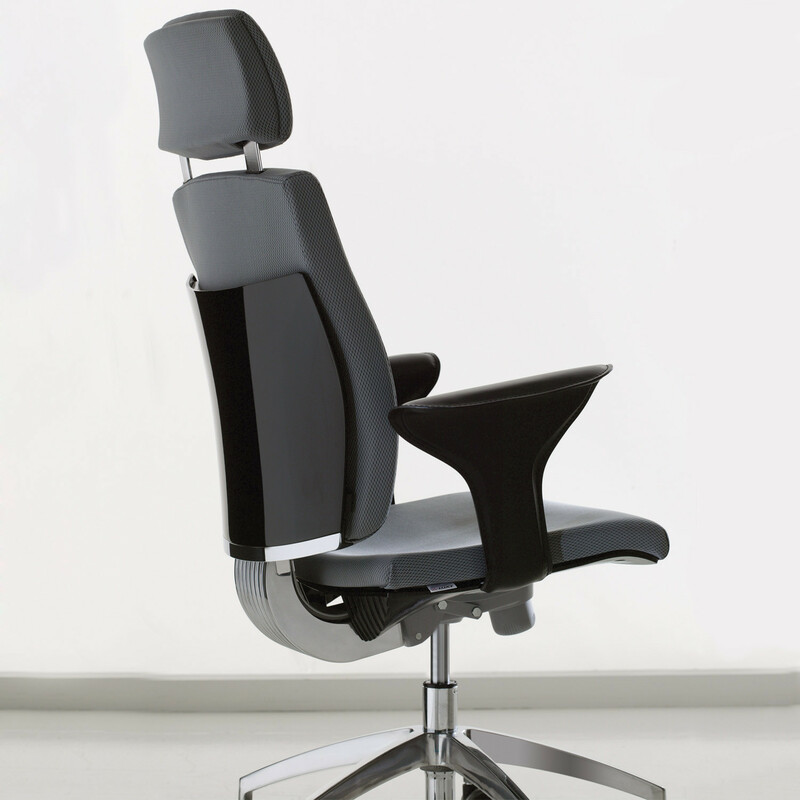 A headrest is also available, upon request, with the high backrest chair. 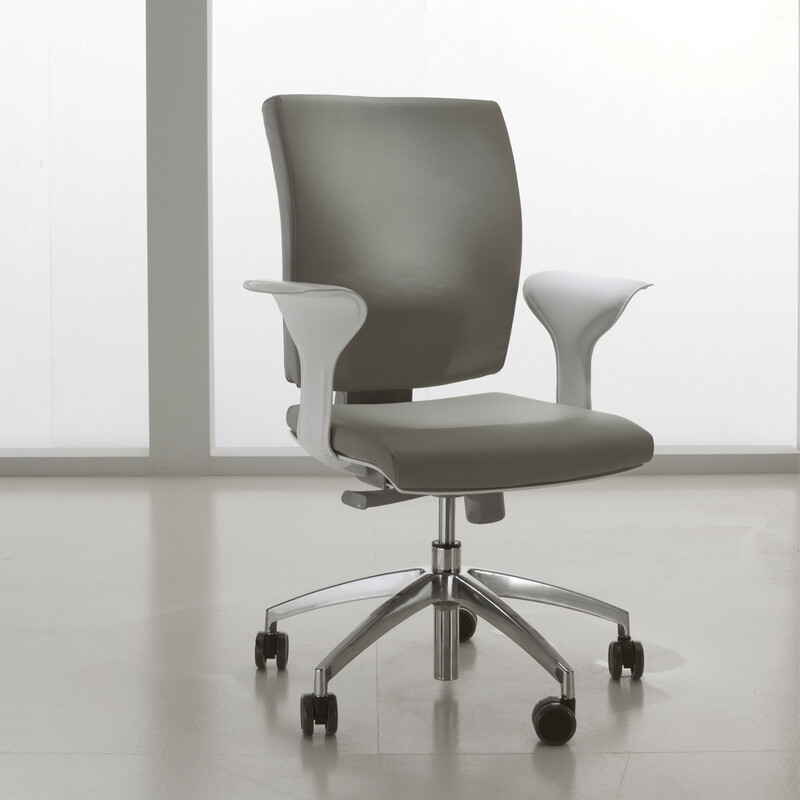 Available with a die-casted aluminium base and petal-shaped fixed armrest. 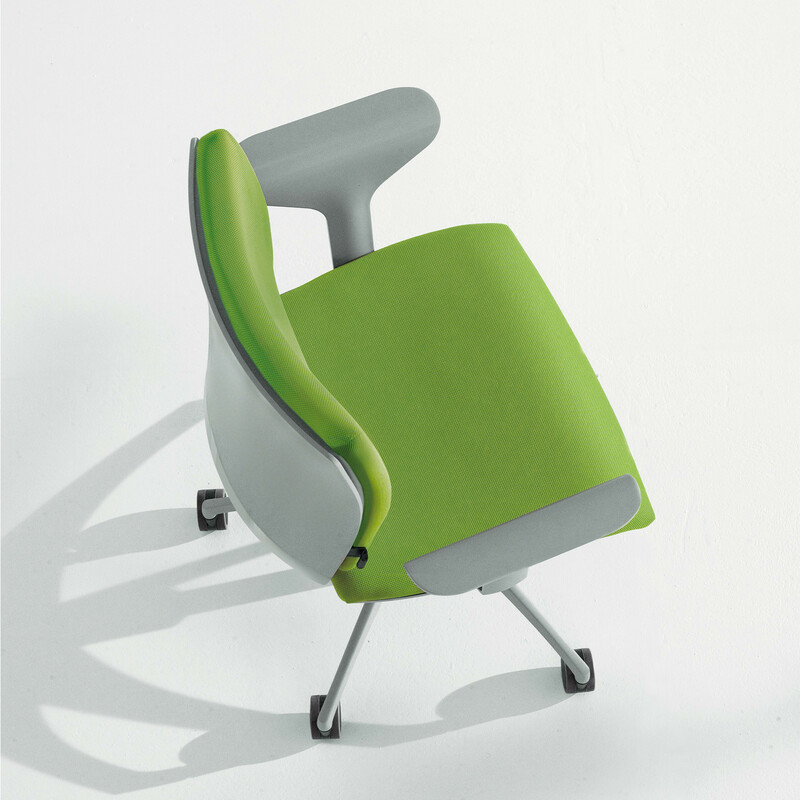 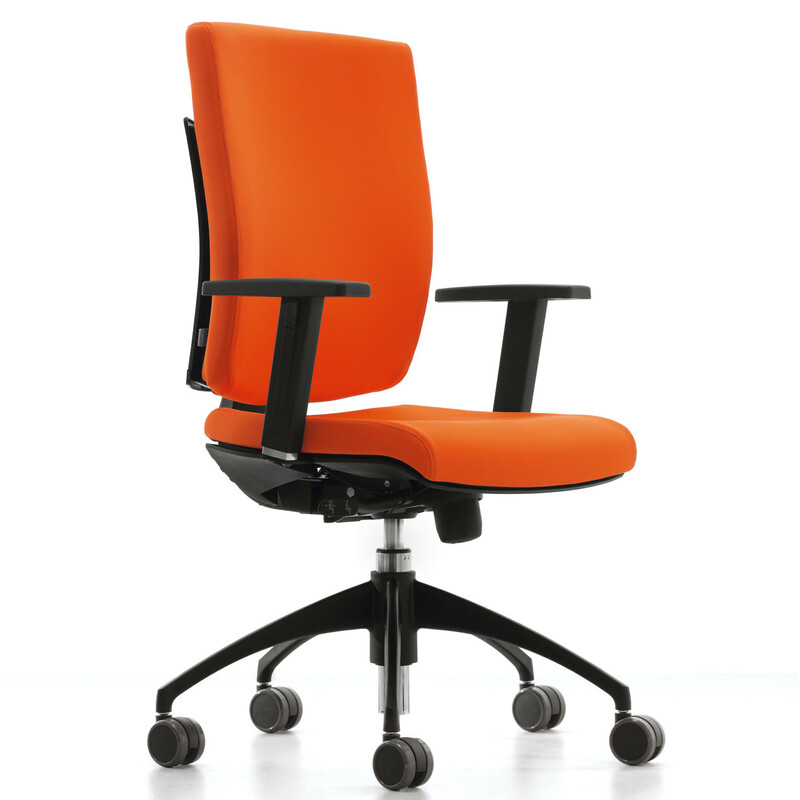 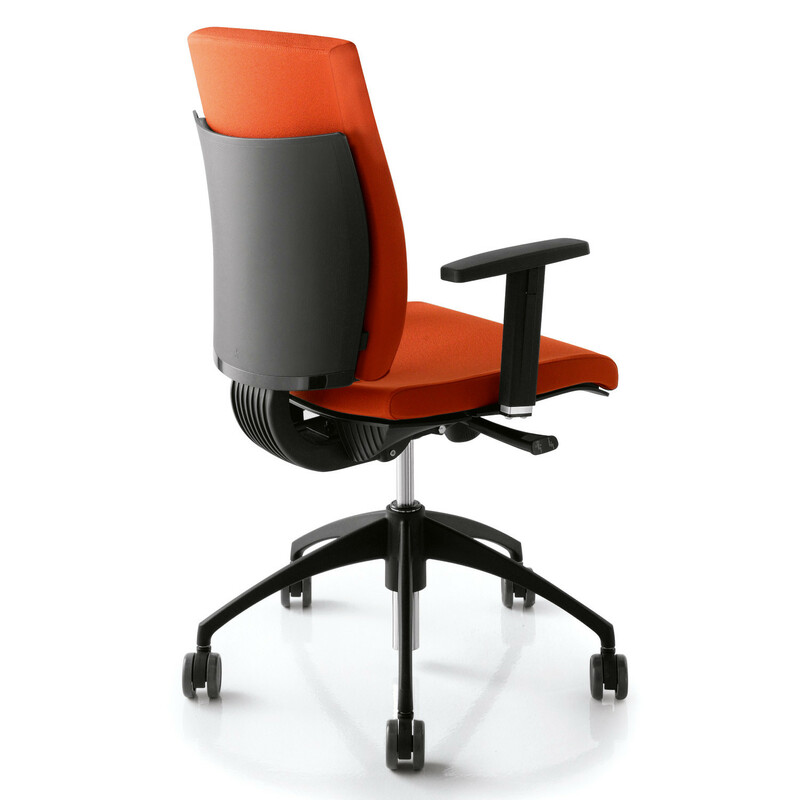 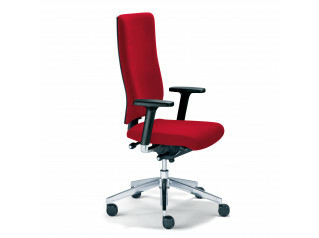 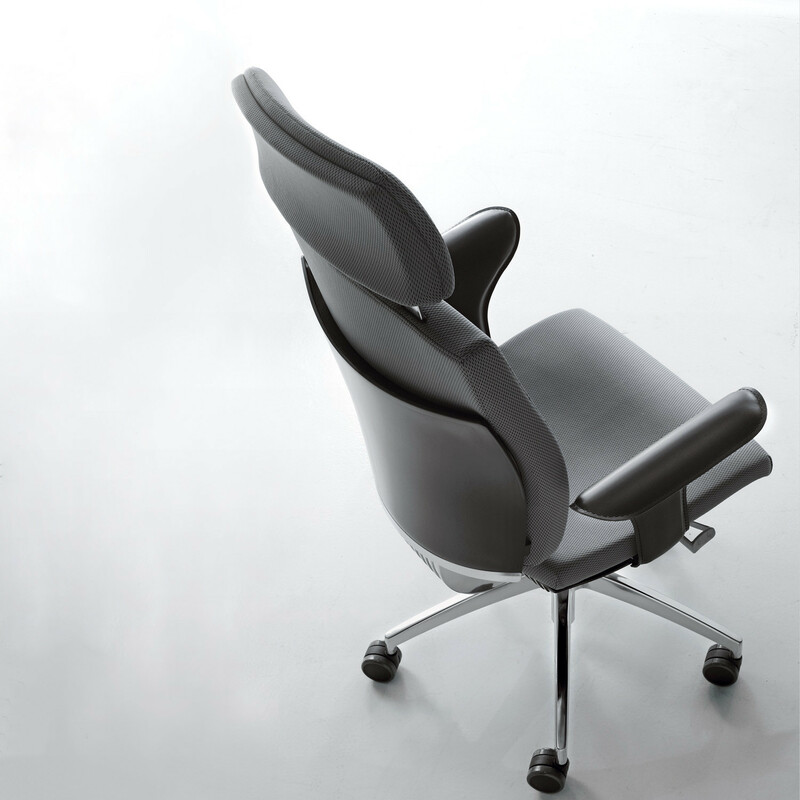 The medium height backrest versions are also suitable to be used as a guest chair or within a meeting room area. 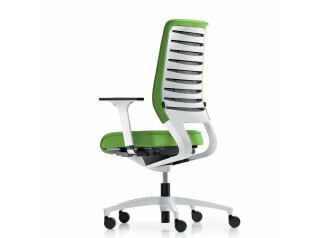 You are requesting a price for the "Pixel Task Chair"
To create a new project and add "Pixel Task Chair" to it please click the button below. 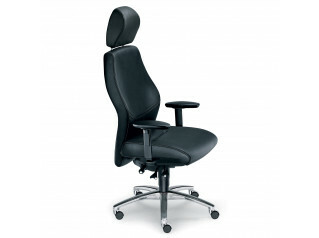 To add "Pixel Task Chair" to an existing project please select below.